Our ambition? Indulge the senses of all coffee lovers and travelers and offer them a relaxing break in a bubble of coziness. SO! COFFEE is an international qualitative and modern American-style coffee shop, especially designed for travel places and travelers. 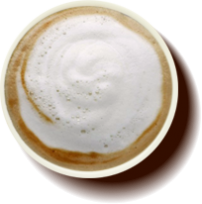 Our mission: offering all coffee lovers and gourmet a qualitative and pleasurable experience. Our values: pleasure, quality, conviviality, comfort and efficiency. 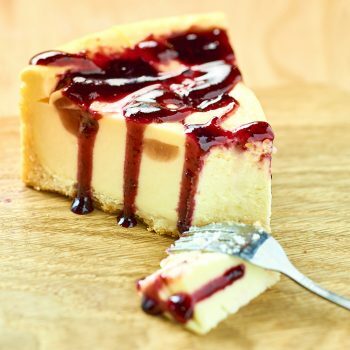 Looking for quality coffee with a tasty cheesecake, or craving for a gourmet sandwich? Whatever you want, SO! COFFEE has a delicious answer for you: our hand-crafted quality coffee, fresh pastries and bakery products will comfort and treat you at any time of the day. SO! 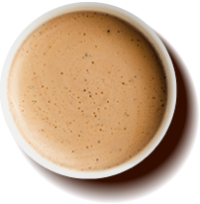 COFFEE has been especially designed for airports and train stations, to answer the specific needs of travelers. Our mission: highlight and facilitate all the travelers’ journey. SO! COFFEE is present in 5 countries with more than 65 outlets, across 10 airports, 2 train stations and numerous malls and business centers. You are a coffee lover and demanding about your coffee’s taste? SO!COFFEE offers you an outstanding coffee experience: gourmet and tasty coffees prepared by our expert baristas with top quality coffee beans and machines. Our SO! COFFEE blend subtly mixes the sweetness of Arabica with the strength of Robusta, for a coffee with character and the right equilibrium of caffeine. Our baristas grind fresh coffee beans on demand and in front of your eyes: this way, the beans keep all their freshness and your coffees have a real, great taste! To keep and highlight the savour of our fresh coffee beans, we use only the best equipment on the market: traditional Italian manual coffee machines from the Marzocco or Cimbali companies. Mixing elegance with performance, they allow us to offer you the best coffee taste for all our recipes. You can buy our SO! COFFEE blends in all our coffee shops. Our coffees are prepared and served by expert baristas who have followed an extensive training on the art of coffee making. 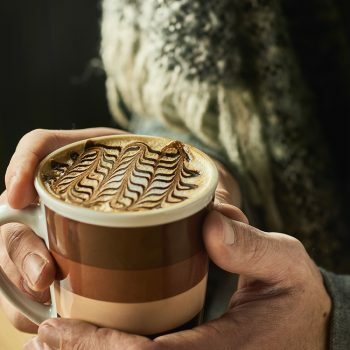 Further than experts, our baristas are Guests and committed to offering you a great experience: from the most gourmet topping preparation to the greatest latte art performances, they will provide you with a real show preparing your coffee! Any special need or wish to customise your drink? Our baristas will help you personalise our recipes to highlight their taste! Be you a passionate of coffee or would you like to learn the basics, our baristas will be happy to share their love of coffee with you! Always dreamt of mastering latte art? Don’t loose a minute and have a look at our baristas’ tips and tricks! 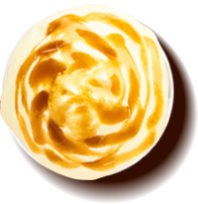 You will also find signature recipes that are renewed every season: flavoured Chai Latte, comforting recipes with gourmet toppings in winter, pumpkin recipes for Halloween, frappe and iced coffees in summer… Every visit at SO! COFFEE will surprise you! We're so! coffee, but we're not only coffee! 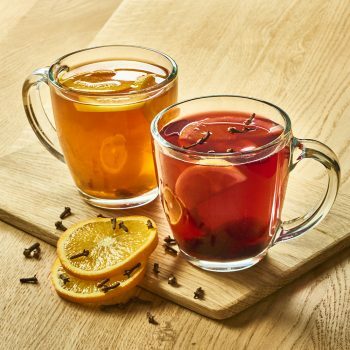 Teas, herbal teas and great hot chocolate recipes with or without a lot of delicious whipped cream… You can find all the hot beverages you like at SO! COFFEE! From complete breakfasts to American-style pastries and cakes, and tasty sandwiches, SO! COFFEE caters for all your needs on your journey! At SO! COFFEE you will find all the classics of American-style and international pastries and cakes twisted our special way… Muffins? Of course, but filled with melting chocolate, or topped with crunches of biscuits. Donuts? Yes, but also cronuts if you are in the mood of experiencing something new. At SO! 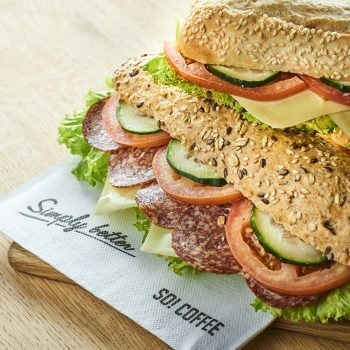 COFFEE you will find a large choice of tasty sandwiches and salads for your meals: baguette sandwiches, wraps, paninis, big and small salads… No more industrial products when travelling! Our sandwiches and salads are prepared everyday in our kitchens from fresh ingredients selected for their quality. At SO! COFFEE we know that breakfast is the most important meal in the day… And it’s also the perfect time to combine our best-sellers! 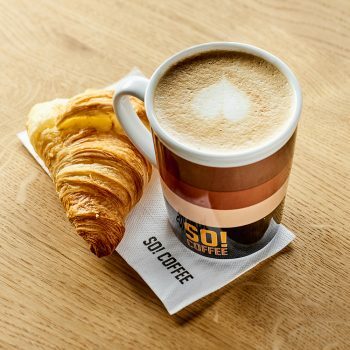 What better than a delicious coffee with a croissant or a pain au chocolat to kick-off the day? Or you could have a fresh juice to boost you with vitamins, and enjoy our fresh pancakes and waffles. And if you are more into salty breakfast don’t worry, our sandwiches are available from the morning opening. 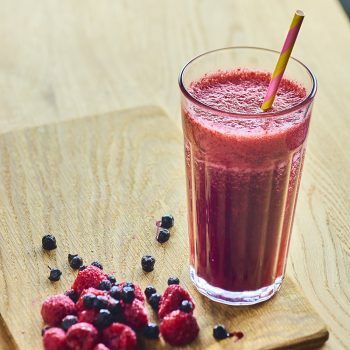 Our baristas are not only expert in coffees, but also in preparing fresh delicious fruit juices or smoothies just for you! As much a booster as our strongest coffees, without the caffeine. Of course, they can also prepare you gourmet shakes… or you could enjoy our homemade iced teas and lemonades, without even mentioning our special summer recipes! If you don’t feel like homemade today, you will also find a large range of fresh bottled drinks from waters and sodas to beers and wine. SO! COFFEE is present in 5 countries with more than 60 outlets in airports, train stations and malls. Looking for indulgence and comfort on your journey? Come visit us and enjoy a great coffee experience! Coffee is not only a beverage, it’s a lifestyle. Follow us on Social networks for exclusive information and offers at SO! 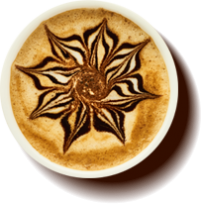 COFFEE, and share your coffee moments with fellow coffee lovers around the world! Any feedback, question or remark? Please share it with us! Your opinion is precious and helps us continually improve the experience we offer you. Lagardère Travel Retail is a branch of Lagardère Group. Lagardère Travel Retail is a pioneering and leading travel retail player with global reach. Operating stores in travel essentials, duty free and luxury and foodservice in 30 countries, Lagardère Travel Retail offers a complete range of products and services to satisfy each and every traveler all along his journey. In Foodservice, Lagardère Travel Retail operates more than 800 food outlets in 17 countries, through in-house brands such as Trib’s, Hello! or Bread & Co, or operating international brands such as Burger King, Starbucks, Costa or Pret a Manger as a franchisee.